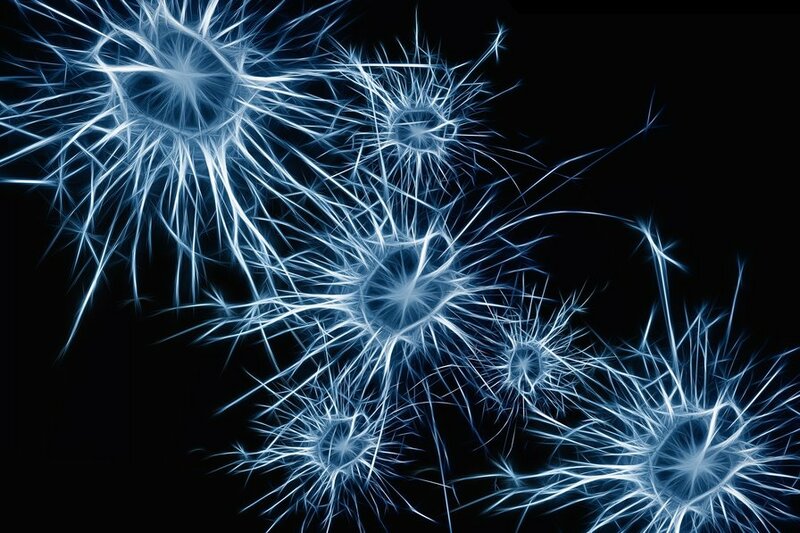 ‘The particulars surrounding how our memory works has baffled neuroscientists for decades. Turns out, it’s a very sophisticated process involving several brain systems. What about on the molecular level? Inside the brain, proteins don’t stick around longer than a few minutes. And yet, our memories can hang on for our entire lifetime. Recently, an international collaboration of researchers from the University of Utah, the University of Copenhagen, and the MRC Laboratory of Molecular Biology in the UK, discovered something strange about a protein called Arc. This is essential to long-term memory formation. What they found was that it has very similar properties to how a virus infects its host. Their findings were published in the journal Cell. Trump Tweeted Support For The Women’s Marches. It Backfired. ‘Beautiful weather all over our great country, a perfect day for Women to March,” Trump wrote Saturday. Source: Trump Tweeted Support For The Women’s Marches. It Backfired.